Hackerspaces have a habit of collecting junk; precious junk that represents the crazy ideas, dreams and curiosities of the spaces’ members. 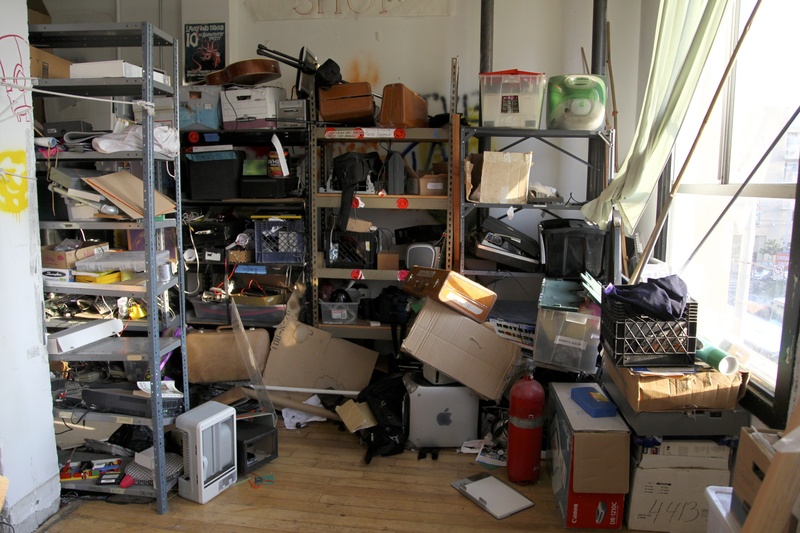 But when the junk piles so high that it threatens to overwhelm the room, it’s time to clean house. 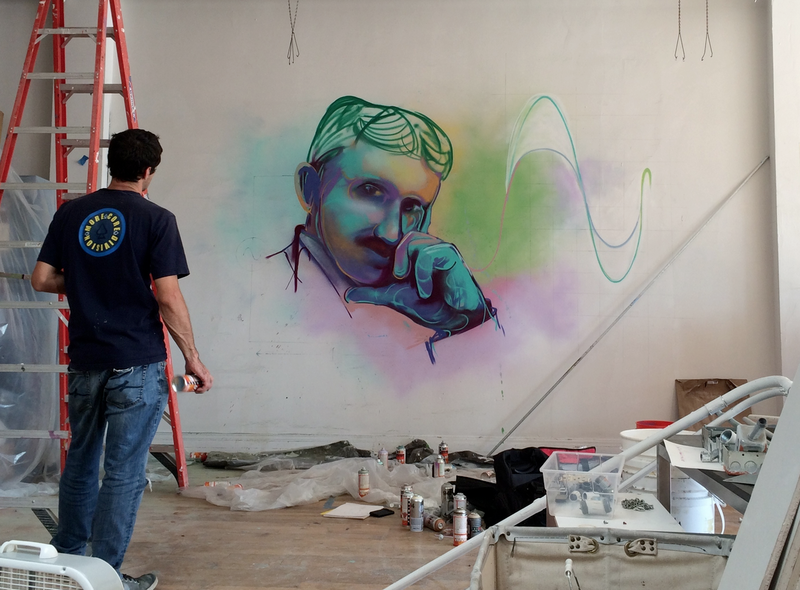 The Noisebridge hackerspace in San Francisco’s Mission district underwent a needed facelift in July, when for the first time since its founding in 2007 it shut down. Members spent a whole month clearing out old equipment and bringing the space up to code. The organization is asking for $25,000 on Indiegogo to pay for electrical and other building updates, fixing equipment and building an A/V space. Altman said Noisebridge also had to scale back its kitchen to a coffee area, as the building is not zoned for a full kitchen. Members redid the hackerspace’s floors and updated its lights. In general, it just feels like a newer, nicer space. A new mural painted on a Noisebridge wall. Photo courtesy of Noisebridge. The update was prompted by a bit of drama. While Noisebridge classifies itself as an anarchist space run by all of its members, people are banned from time to time. When I spent several months working out of the space last year, I witnessed plenty of arguments, politics, questionable uses of resources and inappropriate behavior toward women. People have been kicked out for their behavior and for using the hackerspace as a home instead of a place to work. After Noisebridge kicked out a member recently, he went to the city and complained about a code violation, Altman said. An inspector then visited the space. While the inspector didn’t find the reported violation, they did inform Noisebridge its electrical wiring was not up to code. Noisebridge has since hired an electrician to fix the wiring. “Our one and only rule is be excellent to each other,” Altman said.